The USA fan is a high airflow top quality 2U rackmount fan system. 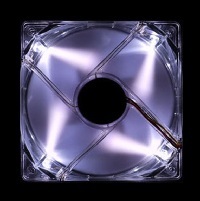 (3) 80mm LED fans deliver med/high airflow to cool down the hottest racks. Popular uses are amp racks, other live racks and data centers. The LED lights not only provide for a unique rack look but prove to be handy when working in dark spaces. The Intake model USA blows air into the rack. The Exhaust model USA-E pulls air from the rack. 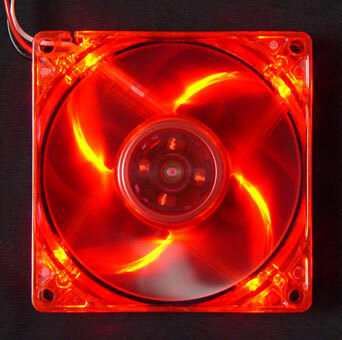 Procool model SL80R fans offer good airflow with low noise and RED LED light. The LED's light up when the fan is on. Airflow is 25 CFM at 1800 RPM and Noise is 26 dBA per fan. 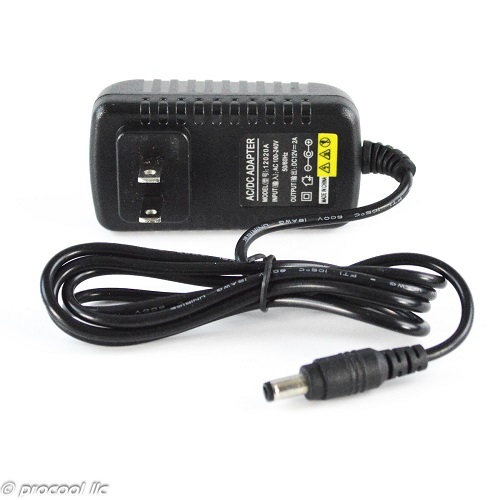 With substantial airflow at low noise this fan is suitable for any application. Procool model SL80B fans offer good airflow with low noise and WHITE LED light. 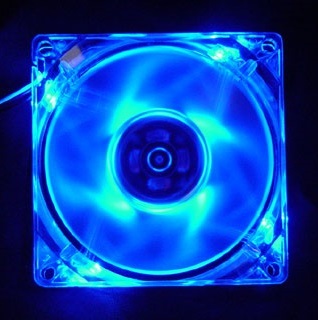 Procool model SL80B fans offer good airflow with low noise and Blue LED light.